New York Bus Sales, Inc. The only name you need to know is the only one we sell. 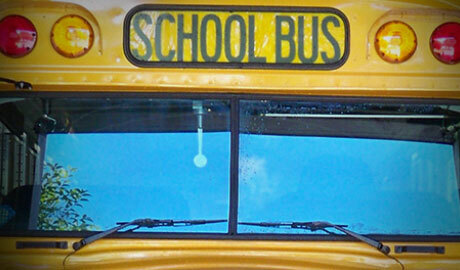 We are proud to be an exclusive Blue Bird school bus dealer. New York Bus Sales offers a variety of makes and models. We are proud to be an exclusive Blue Bird commercial bus dealer. 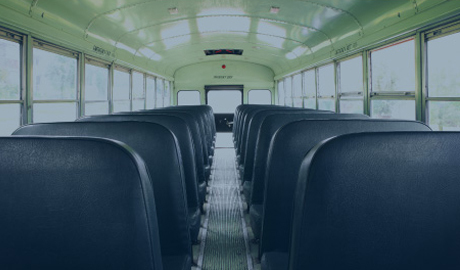 Welcome to New York Bus Sales, a family-run business and the largest authorized Blue Bird school bus dealer in New York State. Blue Bird buses have led the transportation industry for over 80 years with their hallmark safety, comfort, and design innovation. 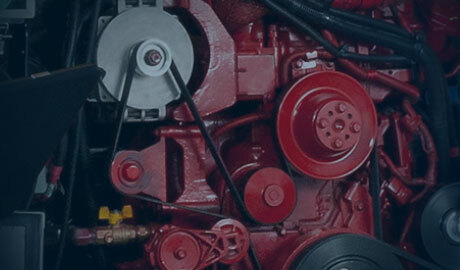 New York Bus Sales is a full-service dealership, offering expert technical support for all of the buses we sell. We have been specializing in quality customer service since 1950—if you have a transportation need, we have your solution. In 2014, Blue Bird recognized New York Bus Sales for leadership in alternative fuel buses. Please see our propane autogas buses, available in the Vision and Micro Bird models for school and commercial use. The mission statement of New York Bus Sales is to provide safe, dependable transportation vehicles for our customers with courteous and professional service to meet their needs. Understanding our customer's objectives is what guides us toward providing practical and economical solutions to their problems. Since 1927, Blue Bird Corporation has continued to set industry standards with its innovative design and manufacturing capabilities. 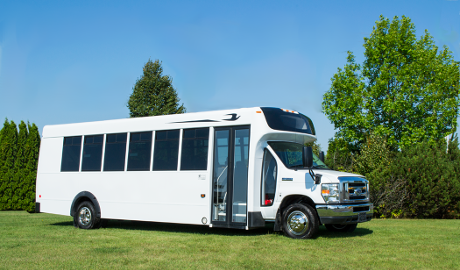 Blue Bird Commercial designs and manufactures a complete line of buses purpose built for tours, shuttle markets, assisted living, and much more. 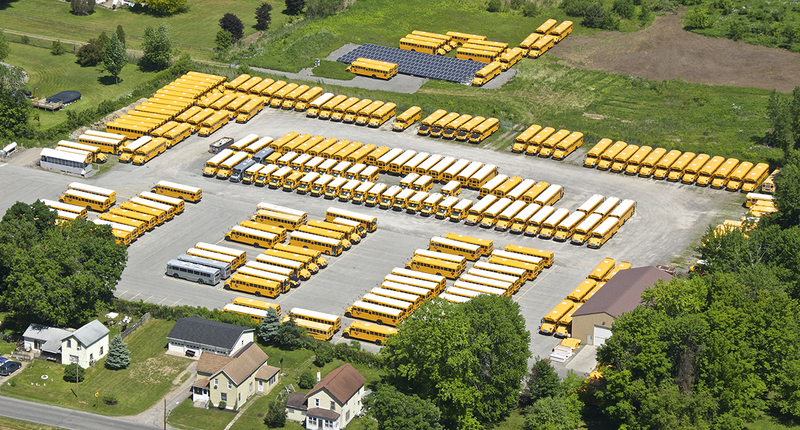 At New York Bus Sales, we know how important it is to keep your fleet on the road. That's why we stock the largest selection of spare parts in the state.